Coutellerie Nontronnaise is now on Tripadvisor. It is up to you to leave a comment during your visit of our workshop in Nontron. 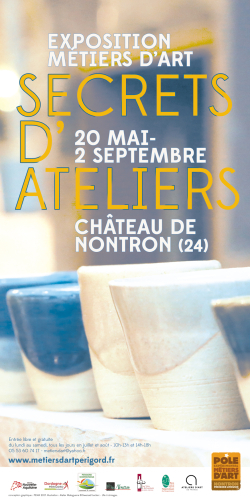 Must-see destination for tourists coming to Nontron and the Green Périgord, the Coutellerie Nontronnaise is now on Tripadvisor. Our workshop can be visited for free from Monday to Friday from 9.00 to 12.00 AM and 13.30 to 17.30. PM. The shop stays open until 18.30. During the weekends in July and August, the workshop is also open on Saturday but no knife is made on that day. 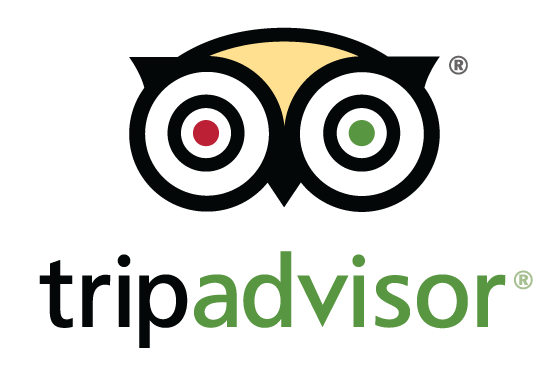 From now on, visitors can give a feedback of their visit of our workshop on Tripadvisor. This is also an opportunity to follow our latest news on our Facebook page. Our Cutlery is positioned in a wonderful segment made of nature, leisure and heritage. Therefore, we needed to pay tribute to those who contribute to the Green Périgord’s attraction and success among a growing audience, during the summer and the rest of the year… and to offer you a summer programme for all ages! Located a few hundred meters away from the Cutlery, the Experimental Art Work House will host the exhibition Workshop secrets until September 2nd. 19 workshops present their know-how in Nontron Castle’s rooms. Open every day from 10.00 to 13.00 AM and 14.00 to 18.00 PM. Jump from any high from age 3? It is possible with Périgord Adventure Park’s different climbing routes! The Adult climbing route finishes with a 250 meters long zip-line above a body of water. Truly magical! See you at the Nouailles pond for a swim. You too can become an Ambassador of Nontron and the Green Périgord on social media. Have a nice summer; we look forward to welcoming you!